A big thanks to everybody who have taken part in our competitions. Congratulations to the lucky prize winners, and a big thank-you again to the prize sponsors, it's a great oppurtunity to work with our partners! If you haven’t already done so, please check out their websites today. 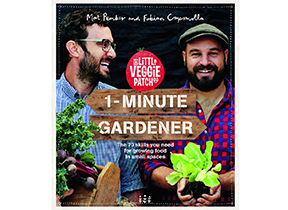 So without further ado... our latest winners are… Drum Roll Please…..
We have chosen a winner. Find out if you are the lucky one! Who won this Bosch Circular Saw? 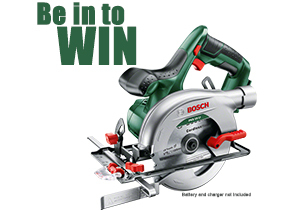 We have ourselves a winner of a Bosch PKS 18 Li -18V Lithium-ion Circular Saw. Find out if you were the lucky winner! 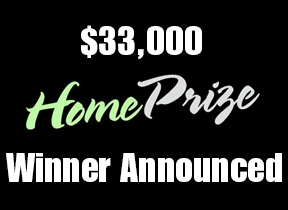 Who won the $33,000 HomePrize prize package? 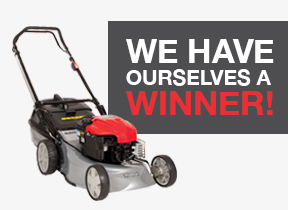 Zones held a Facebook competition where contestants answered a thirty second survey to enter the chance to win a Masport lawnmower, worth over $1,000.